Winter is coming and there’s nothing we can do to stop it. For many people that means it’s time to put the bike away for the season. However, there are those of us who hate the subway so much, who prefer the freedom of a bike over app-tethered ride-sharing to such a degree, that we are willing to keep riding our mighty bicycle-shaped steeds through the black-slush-lined streets of a New York City winter. 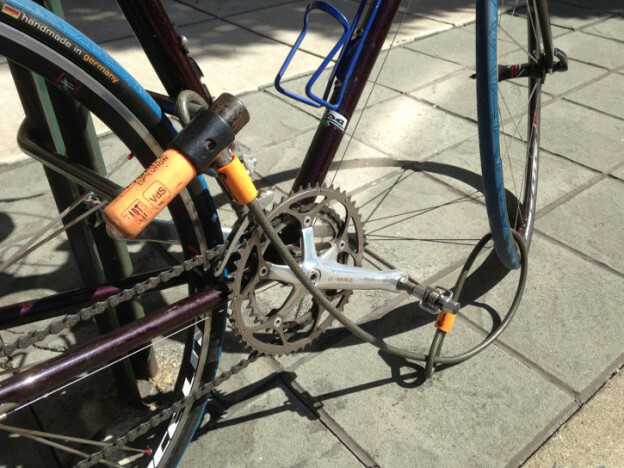 We, the year-round commuters and cyclists, are entering the time of year when it is necessary to take a long, hard look at our bicycles and decide — is my bike ready for winter? That’s exactly the question that this blog post has come to answer. 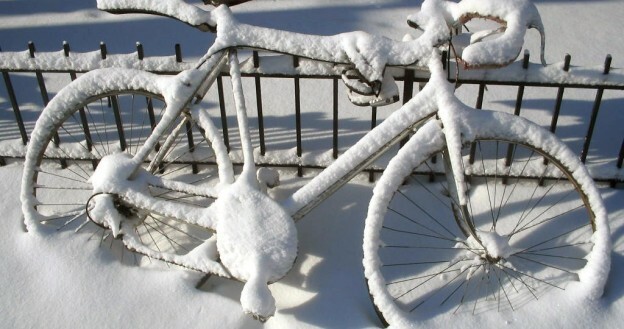 What do you need to do in order to winterize your bike? What gear do you need, and what tips and tricks are there to keep your bike reliable and functional all winter?